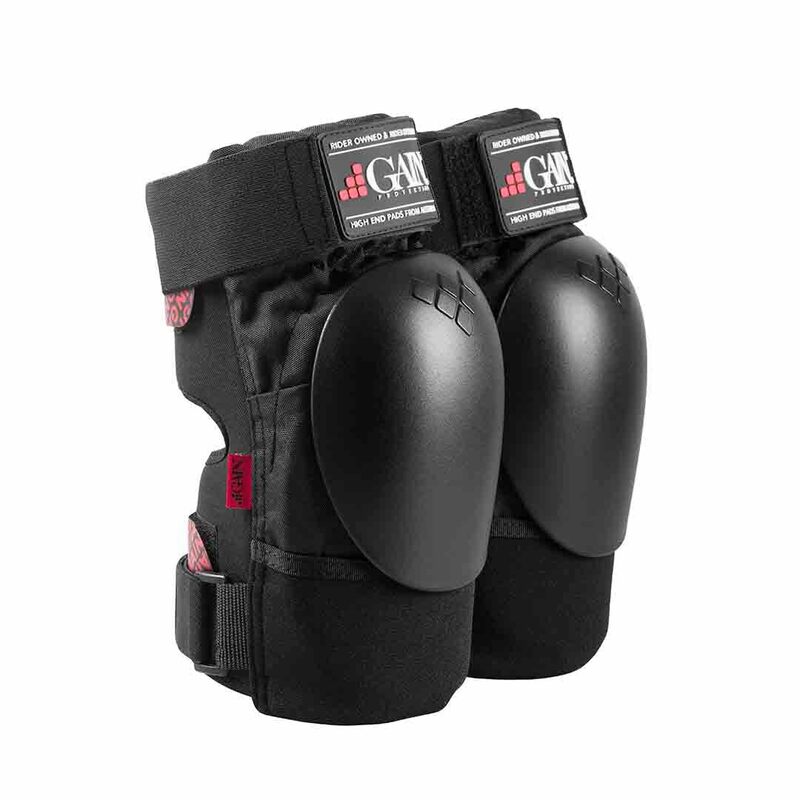 The SHIELDs are the world’s first high end hard shell knee pads designed and developed for modern freestyle scooter riding. 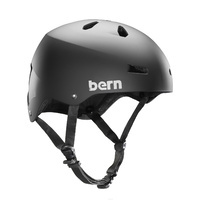 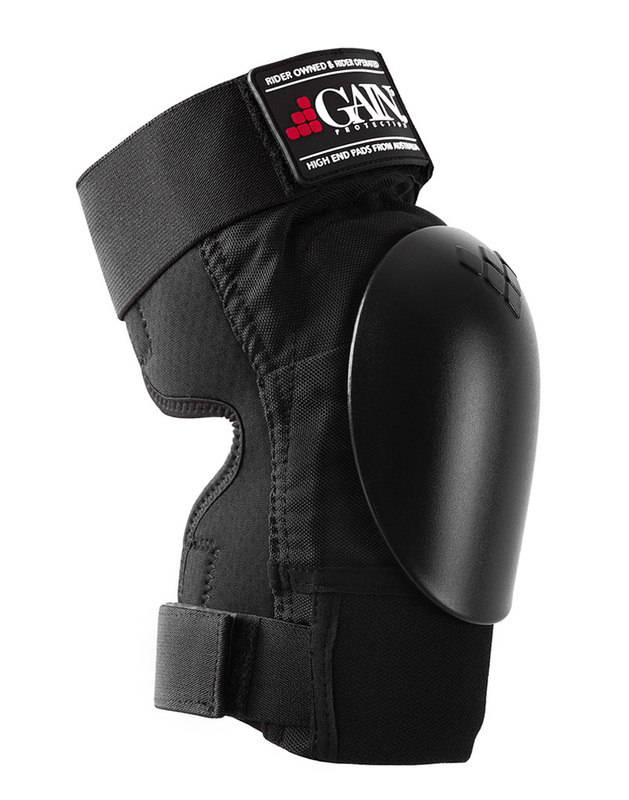 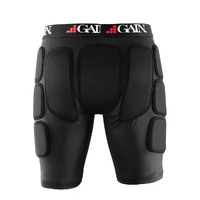 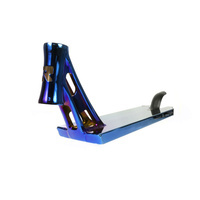 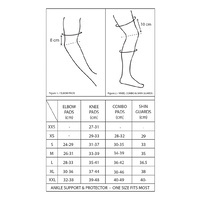 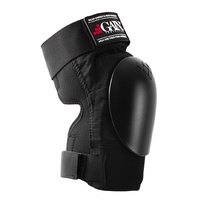 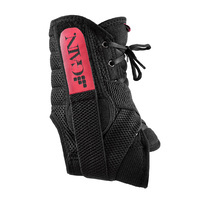 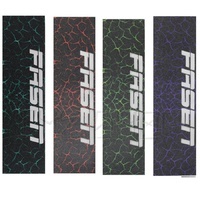 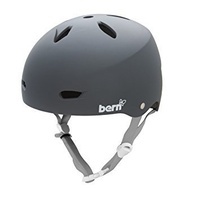 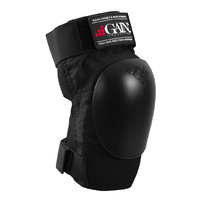 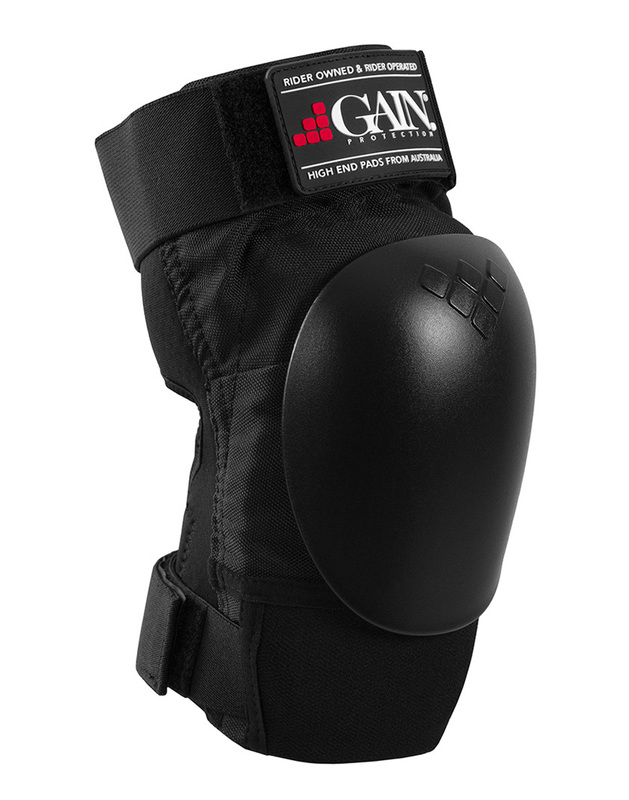 They feature slimmer padding for optimal shock absorption and ultimate wearing comfort (forget the super bulky skate pads which may get in the way during tricks), a flexible KEVLAR fabric lower panel for superb abrasion resistance, and replaceable, uniquely shaped plastic shell which covers your knee cap. 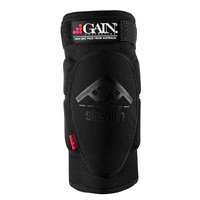 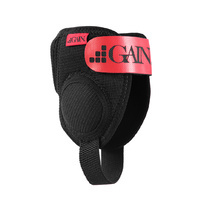 The base is manufactured from semi-perforated neoprene material with a soft lining that prevents rashes and skin irritation, along with providing maximum breathability and sweat transmission. 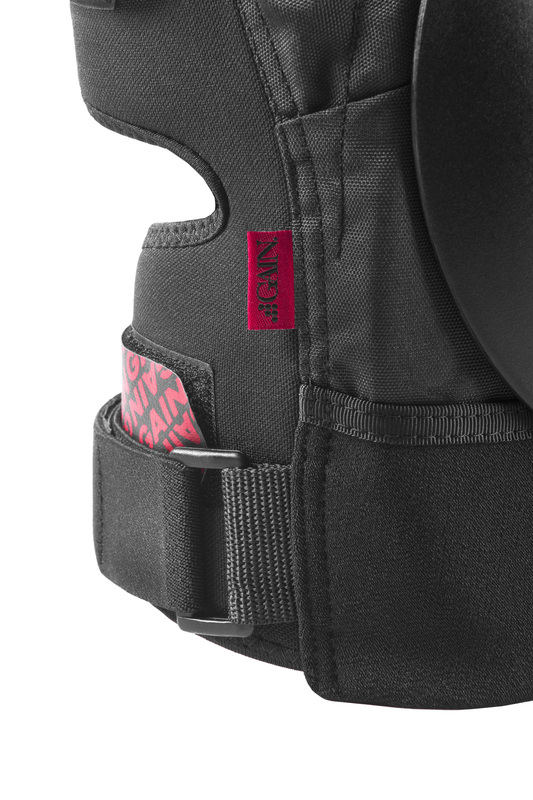 Neoprene inner lining prevent the pads from slipping and branded rubber label and screen printed velcro tabs make for an easy and stylish fit. 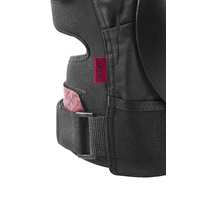 The SHIELD knee pads are ridden by some of the best scooter riders on the planet. 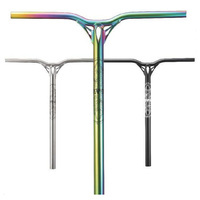 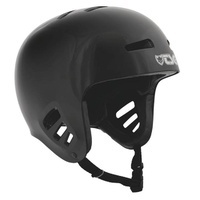 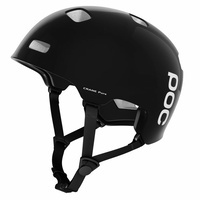 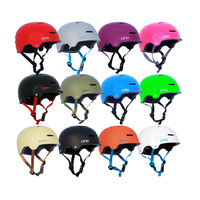 They are the perfect addition to help keep you safe, raise your confidence and assist taking your riding to the next level. 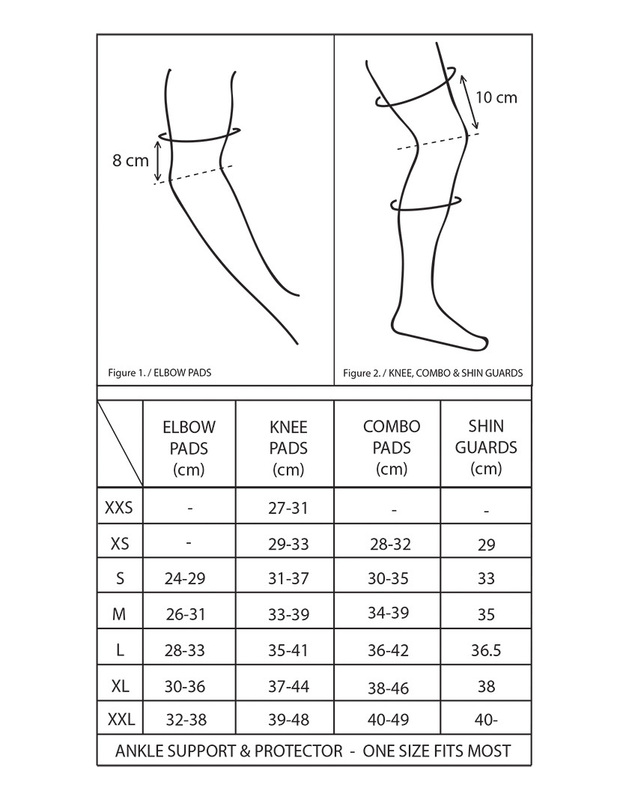 Available in five sizes (XS to XL).